In Japan, aging is progressing at an unprecedented speed more than in many other countries. The population over the age of 65 now exceeds 30 million (1 in about 4 people of the citizen), and it is expected to peak at about 39 million in 2042. It is also expected that the proportion of people over the age of 75 will continue to increase. 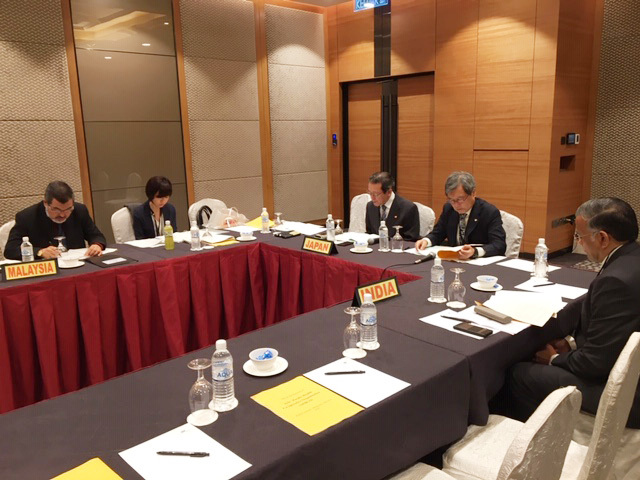 For this reason, the Ministry of Health, Labour and Welfare promotes regional comprehensive support and service provision system (community-based integrated care system) by 2015 with the aim of preserving the dignity of the elderly by supporting their independent living, as much as possible. 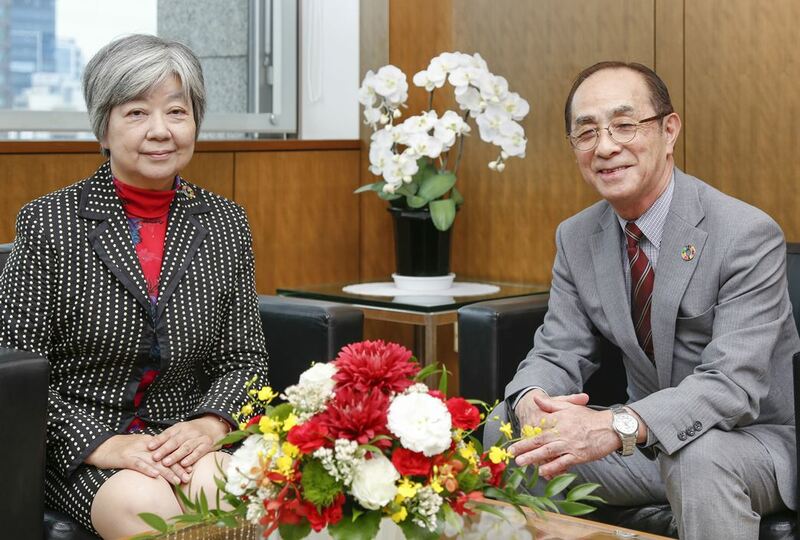 In cooperation with the local governments in Japan, consumer co-ops nationwide have also entered into welfare projects, as well as elderly watch over agreements. According to the estimated value at the end of FY 2017, consumer co-ops group welfare business turnover totals about 110 billion yen. 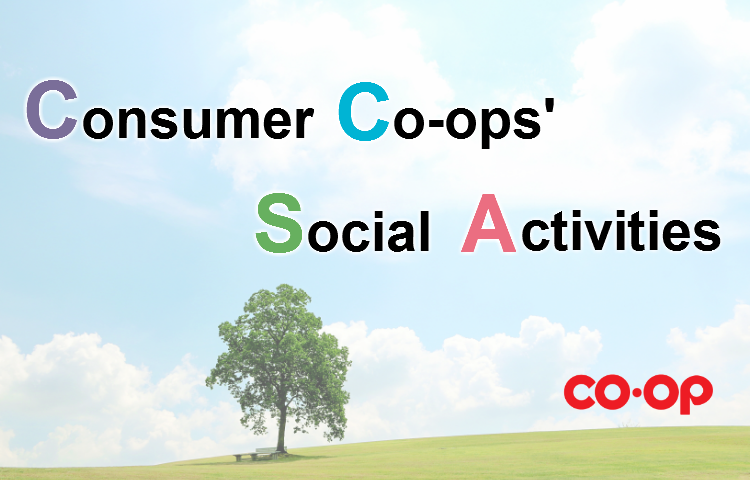 Community-based Retail co-ops (45 co-ops) engaged in welfare businesses: have sales turnover of approx 21 billion yen. Social welfare corporations (11 corporations) run by community-based co-ops: have approximately 21 billion yen sales turnover. 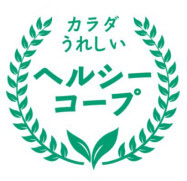 Welfare business by Health and Welfare co-ops (108 co-ops): have about 68 billion yen turnover. On May 22, 2018, JCCU announced the full-scale introduction of the "10 Basic Care by Co-op", which is the basic guidelines for nursing care and welfare businesses by consumer co-ops nationwide. As of the end of April 2018, out of the 56 co-ops (including co-ops operating its own social welfare corporation) 28 co-ops and corporations have incorporated the guideline. 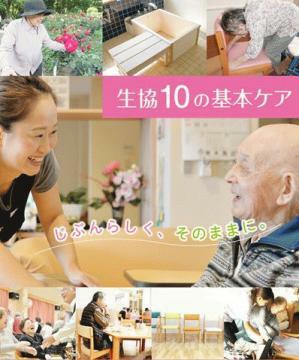 The "10 Basic Care by Co-op" is to improve the QOL of the user (elderly) and his/her family by realizing "normal life". It was formulated based on the care policy that KYOUDOU Fukushikai, a related company to Nara Co-op, had run since April 2006. The "10 Basic Care by Co-op" takes daily life activities as rehabilitation and aims to maintain and improve activities of daily living of elderly in daily assistance supporting their in-home living. It is not the "hospitality" type of care that nursing staff support excessively, but the care drawing out the user's abilities. 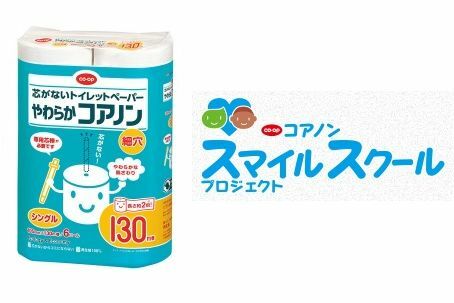 By realizing the independent life of users and their families, the feelings of users such as" I do not want to wear a diaper" and "I want to eat food by myself" is respected and the dignity is protected. 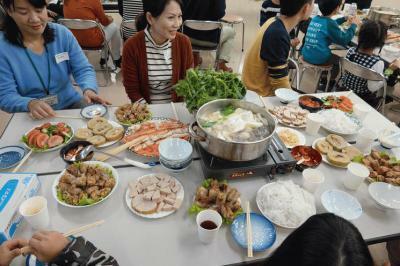 In addition, it is not only to train user’s physical function, but also to keep and boost his/her involvement with family and local people. Ventilation is important for disease prevention. Incorporate fresh air, protect hygienic environment, and prevent infection. Under the idea that everyday life is rehabilitation, caregivers help users to increase the things they can do themselves such as using the rest room and having meals while acquiring the habit of getting up using feet. To excrete in the rest room is the basis of dignity that human beings should protect. Caregivers support users’ lives wearing underwears, not diapers. 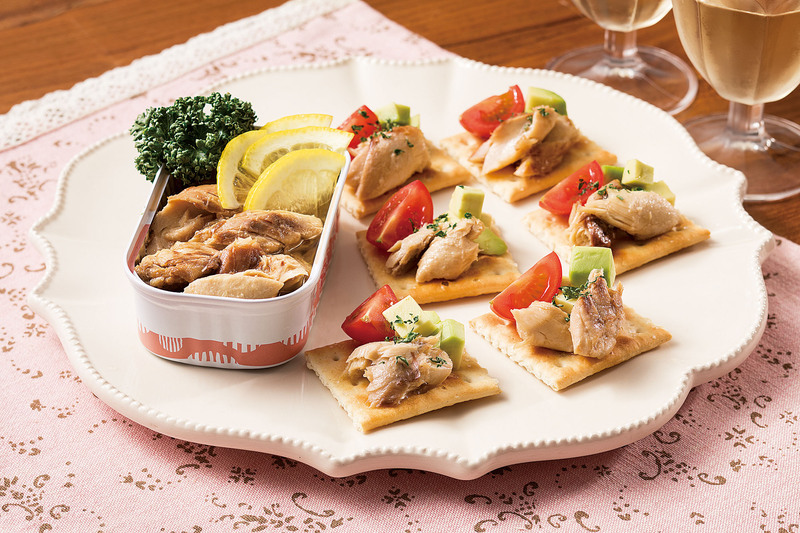 Cooking by oneself, serving, and eating with friends is fun and should be supported as possible. In order not to have food choking caregivers lead users to exercising their throat before meals. The habit of slowly sticking to the bathtub is a wonderful culture of Japan. Caregivers value bathing in a bathtub as one of living rehabilitation. Instead of talking casually (as a care worker), standing or squatting next to the user, caregivers sit next to users to spend time together, watching them carefully. That also leads to users’ sense of security. Caregivers create opportunities and places for users to find something fun and devote to it. Caregivers make social and livelihood care plans, work in teams, support not only users but also their families. Caregivers provide care at home in cooperation with the local community from the time the user is in good health to the end. Under the idea that everyday life is rehabilitation, caregivers should help users to increase the things they can do themselves such as using the rest room and having meals while acquiring the habit of getting up using feet. To excrete in the rest room is the basis of dignity that human beings should protect. Caregivers should support uses’ lives wearing underwears, not diapers. The habit of slowly sticking to the bathtub is a wonderful culture of Japan. Caregivers should value bathing in a bathtub as one of living rehabilitation. Outing in a familiar area is important to keep sociability and spiritual richness. It also helps keep life rhythm. Caregivers will create opportunities and places for users to find something fun and devote to it. JCCU aims to support the independent living of the elderly and their families and broaden the "10 Basic Care by Co-op" among consumer co-ops nationwide.